Remember, prayer is simply talking to God. God wants to be our friend and He wants us to feel comfortable talking to Him. BUT MAKE NO MISTAKE. You have no reason to expect real answers to your prayers unless you pray to the one true God and ask according to His will. CONTINUE READING: How To Get Your Prayers Answered. Ask, Believe and Receive. All great advice from God's word. Thanks for sharing your post in the Se community. 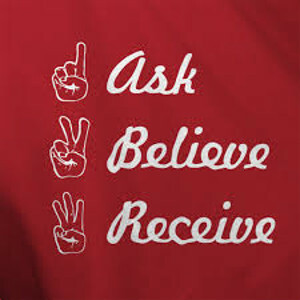 Thank you Bill and Teddy Rogers for this post, I like the quote: Ask , Believe, Receive. Have a blessed day.